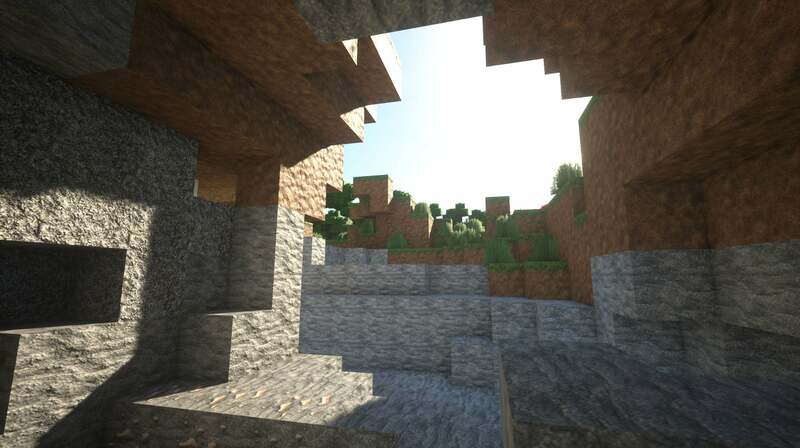 Sonic Ether’s Unbelievable Shaders is a shaderpack that adds the kinds of effects we normally associate with ray-tracing— like light that’s able to bounce off other objects—to ol’ blocky-arse Minecraft, and do it while you’re playing in real-time. You can download what you need by pledging $10 over on Sonic Ether’s Patreon page. 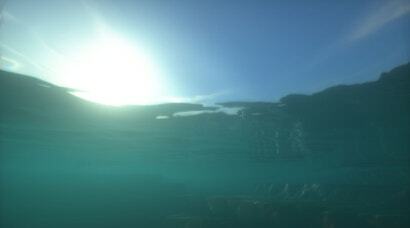 Just know that the effects here are being handled by software, so you’ll need a decent PC to get a good framerate. Looks great. Seems like Microsoft bought this and just....parked it? I'm sure they've made bucketloads though. Parked what? Minecraft? They update pretty often. They've been updating both versions pretty consistently. 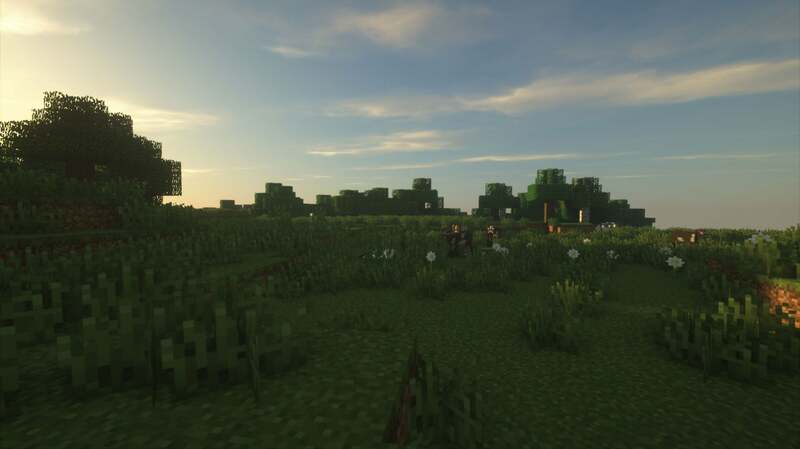 They've also been working on a complete graphics engine overhaul for the Bedrock editions (the non-Java versions of the game, basically), but it's been consistently outvoted on their roadmap tracker by other features so it's taken a lower priority. Of course, @djbear below is correct that these shaders make great screenshots but are often impractical to actually play with. Reddit users reported the SEUS PTGI shaders this article talks about scrape 30-40fps on a 2080 at 1080p, with a vanilla texture pack. They're incredibly demanding, and higher resolution texture packs end up even worse. Shader packs like these always look good in screenshots. But playing with them is never ideal. Glad to hear that Sonic Ether is still at it, i knew he stopped after getting a job with the guys who were making The Forest. 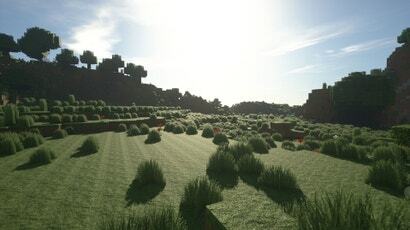 Yeah, he left to try to get paying work, but missed working on SEUS so now he's doing it via Patreon so he can get the best of both worlds.